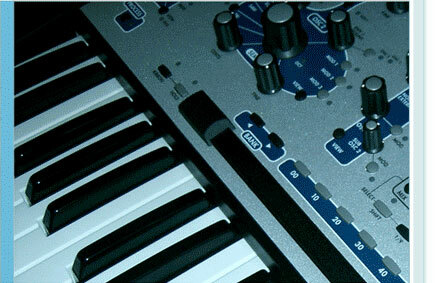 Here you find links to everything you need to get started with the Alesis Andromeda A6. This information is voluntarily provided and supported by the Andromeda community. Enjoy!